Look out, Tennessee! 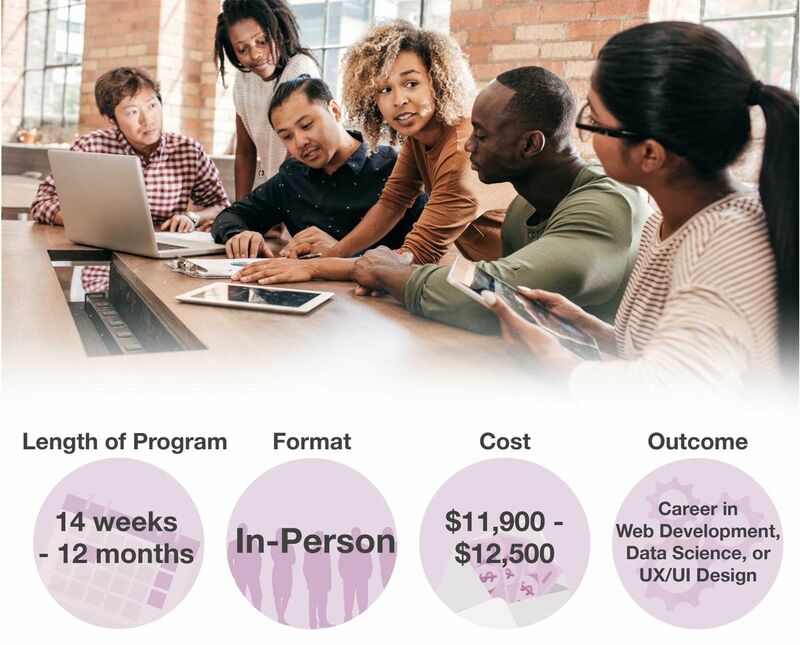 Nashville Software School offers students immersive Web Development, Web Design, Data Science, and UI/UX Design training in their part-time and full-time programs. As a community-focused non-profit, Nashville Software School leads the way in preparing adults for the next step in their career. Skills Fund is proud to announce that we've teamed up with them to offer financing for their program tuition and additional cost of living. This bootcamp offers the same curriculum as the full-time program, but allows you to keep your day job. 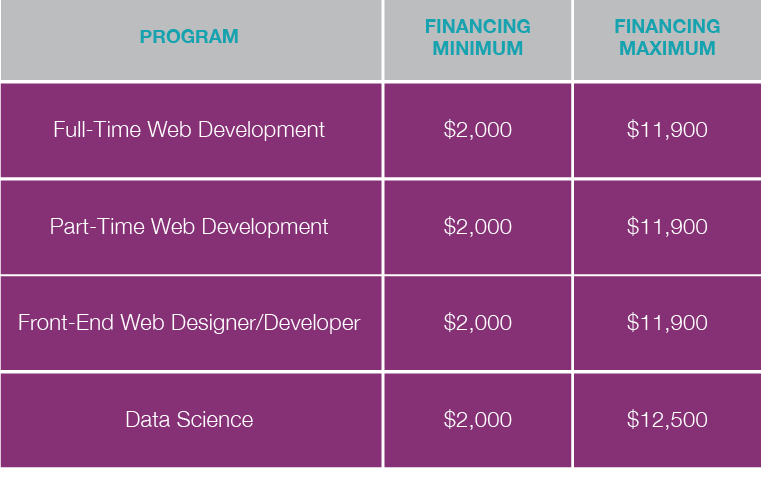 The front-end development foundations portion is part-time over the course of six months. Students have the option to complete their software development foundation either part-time (six months) or full-time (three months). This program is a specialized version of the Web Developer Bootcamp. Students are trained in User Experience (UX) design, User Interface (UI) design, and the implementation of those designs into working code in the browser (front-end development). Nashville Software School's Data Science Bootcamp is an intensive, part-time evening program designed to prepare highly motivated adult learners with prior academic or professional experience in statistics, quantitative research, and/or software engineering for a job as a Data Scientist, Data Analyst, Data Engineer or related position. Skills Fund: We're more than just your lender. We're your partner. We only partner with the best bootcamps in the United States, and Nashville Software School is no exception. We've teamed up with them to offer low-cost, clear-cut financing for their life-changing bootcamps. For the full-time programs, students make interest-only payments while in-program and for a two month grace period after program graduation. After that, students begin making full (interest+principal) payments. For the part-time programs, students begin making full (interest+principal) payments 30 days after program start.